One of the questions in the book "The Kids Book Of Questions" is "Who do you think has it easier boys or girls?" Most of the kids I have asked say "girls" but then can't explain why. 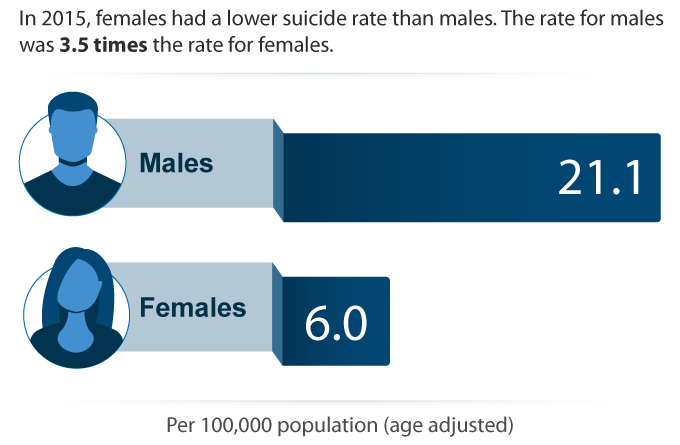 Looking at one indicator, suicide rates, it seems that girls do have it easier or they are much more resilient than boys.